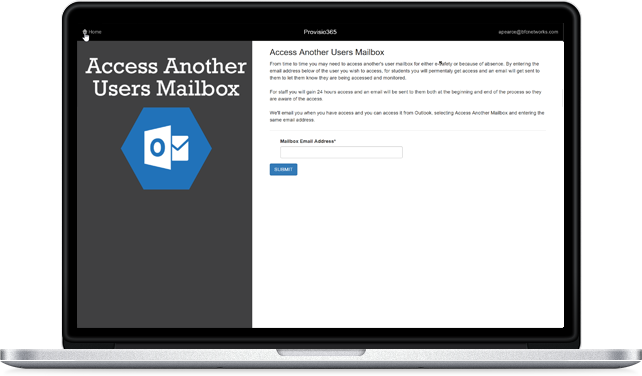 Everything you need to know about Provisio365 and what it can do for you. 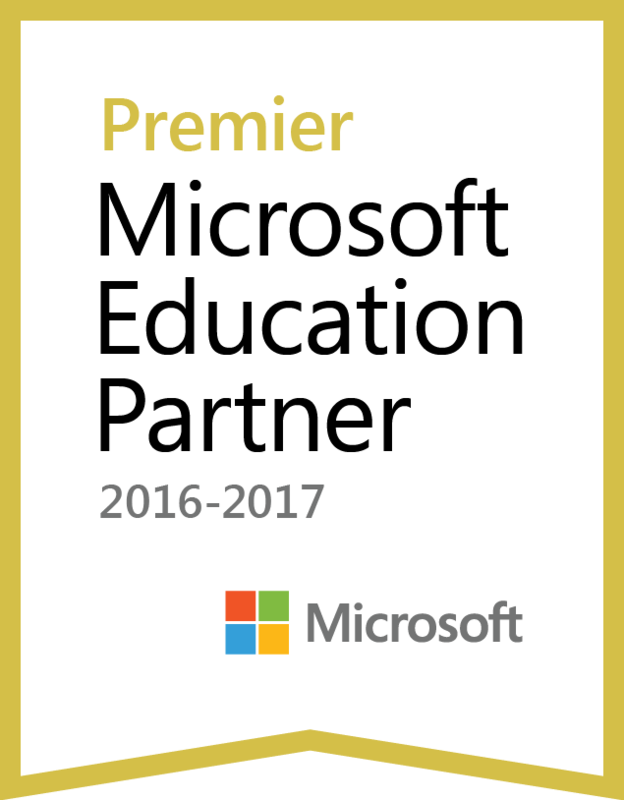 We all want to be able to get more out of Office 365 Education. You can do this with a single click with the Provisio365 Cloud Engine. 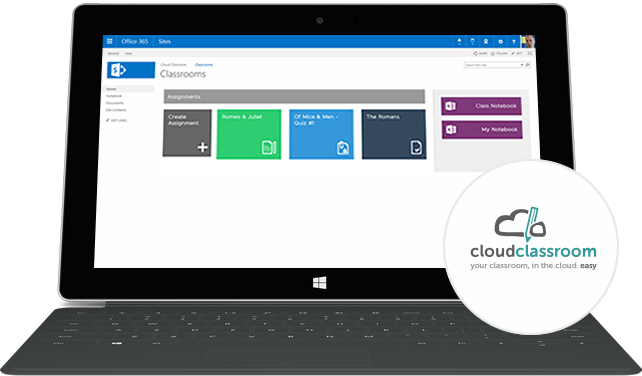 We've heard from many of our customers that they want to do more with Office 365 Education and also help to control things better without having to learn code to deliver a better platform for the school or college. 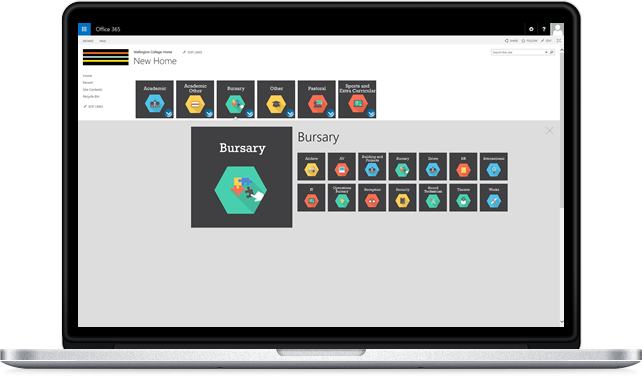 At BFC Networks we have taken all our knowledge of the platform to give you a single click experience to deliver you a better education solution in Office 365 Education. Provisio365 is our new cloud based engine that will deliver the changes you want to your platform including Exchange Online, SharePoint Online, School Data Sync and Office 365 services. Whether you want to prevent students from emailing externally, turn certain licenses off for faculty/students or build a shared drives solution, you can do it with just a single click. BFC Networks were founded in 2007 and with our knowledge and experience of working with Office 365 we want to put more of our hidden skills into your hands to get more out of the education cloud platform allows you to do more and improve what you offer within your school. 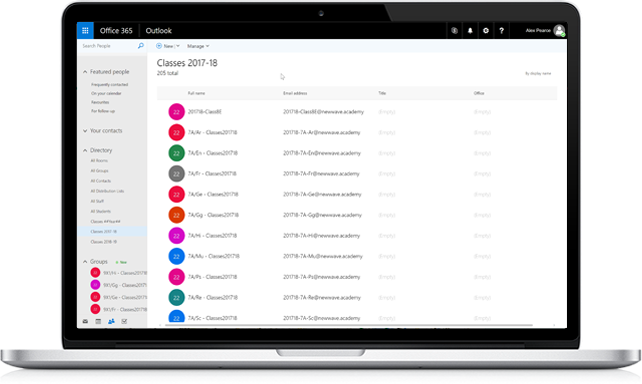 We have also added MIS integration (using GroupCall XoD) to provide you with more features such as School Data Sync, provisioning of Office 365 Groups based on timetables and OneNote Class Notebooks. These are proving to be very popular with our customers who can save a lot of time and administrator within their IT and teaching staff. Make sure you check out the BFC Blog to hear the latest templates that you can use, including those that customers have requested to be made available in Provisio365. As part of every purchases of Provisio365 we are offering you a free set of licenses to use across your tenant for the whole year. Assign them to teachers for CPD, to students as part of an after school club or use them in lessons. We are delighted to be able to partner with Tablet Academy to deliver CPD training to your teachers at your school. With every purchase of Provisio365 you can select one of their half day training courses including Office 365, OneNote Class Notebook and Windows 10. Customers have told us they want all their OneNote Class Notebooks created for them, without it hassling the teacher. 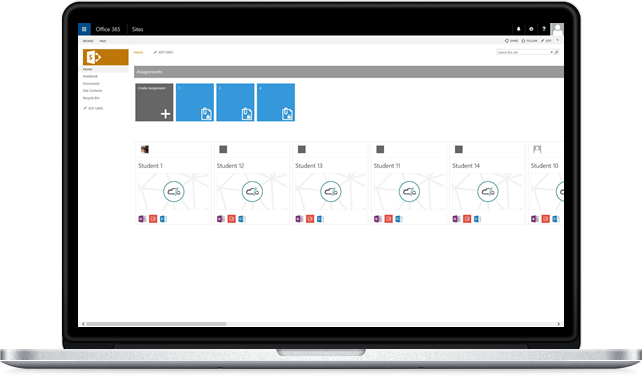 We have done this in a few different ways including a central SharePoint site with a simple navigation to access your notebooks but also provisioning Office 365 Groups with the Class Notebook. 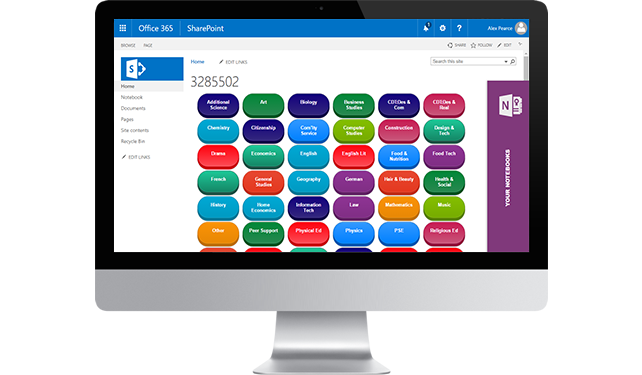 Provisio365 can make it simple to provision new departments areas and set permissions. All you have to do is give it a name, select the permissions you want and we'll do the rest. Schools have saved over £10,000 in SAN storage and back up with BFC Networks allowing teachers and students to access their files from home or where ever they are in the world. 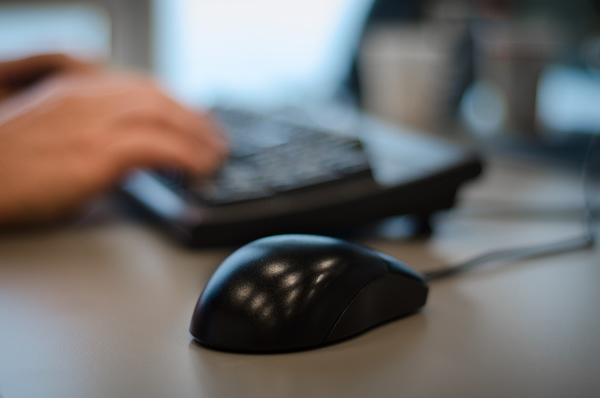 Exchange Online templates allows you to customise your email experience for staff and students. Learning and accessing the Exchange Control Panel to make a lot of these changes can be challenging and then configuring them correctly so only the right people can see them, makes it even more challenging when you have got to think about Global Address Lists, external contact sharing or PowerShell, so we have designed a set of templates to suit your requirements. We are always seeking new idea of Exchange rules, as a valued customer of ours we are keen to ensure we can meet your need so tell us your requirement around monitoring of emails or other rules you would like in Provisio365 and we will get them added. With MIS integration and OneNote Class Notebook, Provisio365 creates and manages the notebook, teachers and students so all you have to do is teach. If you want them centrally or in Office 365 Groups, just select your preferred method. Microsoft are always adding new features that use all the different elements of Office 365 and Azure ranging from Office 365 Groups for communication and collaboration, Microsoft Teams for chat, Video, Stream, Sway, the list continues but there are certain configuration settings that can help to ensure you get the best out of these. When you start thinking about Global Address Lists, Academic year based Office 365 Groups and Video channels they need to configured to fit around each other so you can then see the current academic year. This is why when you create an Office 365 Group we add certain metadata around it so we can achieve work and make it easier for you the following year and make it user friendly. The SharePoint and OneDrive teams at Microsoft have given us masses amount of storage in the cloud but you may still need access to student drives. Provisio365 can do this for you. 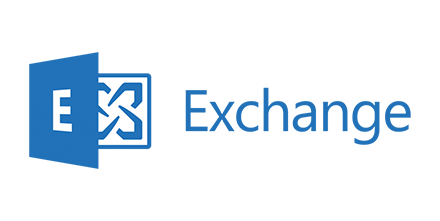 SharePoint has been BFCs rock for its 10 year history so we hope that the templates we offer are perfect for your need. Helping our customers to utilise cloud storage in the Office 365 has helped save them thousands of pounds in SAN storage and backup. Talk to us about helping to evaluate the kind of structure you need and migration tools to help move both your shared drives and person storage to OneDrive. Move your shared drives to our online storage solution and save cost on storage and back up. Provision all student OneDrives and then give the teachers group permission to them so you can access them from this SharePoint list. Our very own portal service including a Staff, Pupils and Governors portal.